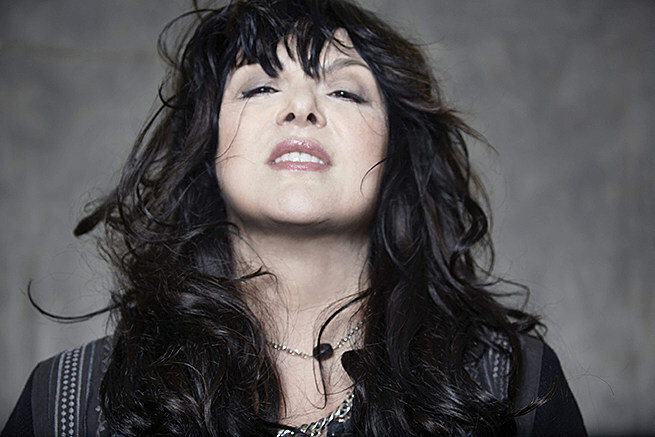 Heart singer Ann Wilson is still a total powerhouse in a live setting, so it’s good news to hear she’s just announced a 2017 tour. She’s promising Heart songs, solo material, and covers, and her band includes Craig Bartock and Denny Fongheiser (who have both played in Heart), plus Ann Wilson Thing member Andy Stoller. The tour hits the NYC-area for a Long Island show on March 30 at The Westbury Theatre, a Westchester show at Peekskill’s Paramount Hudson Valley on April 1, and a NJ show on April 4 at Bergen PAC. Tickets for the whole tour go on sale Friday (1/13). You can get LI/NJ tickets here, and ticket info for Peekskill is coming soon.